A second day of trade dispute talks between the U.S. and China ended Tuesday without word of any progress, as an official newspaper warned not to push Beijing too hard. China is strong and has its own needs, said the Global Times, published by the ruling Communist Party. Washington "cannot push China too far" and must avoid a situation that "spins out of control." Negotiators began the talks Monday on the trade war launched by U.S. President Donald Trump in July with tariff hikes on Chinese goods in response to complaints that Beijing steals or pressures companies to hand over technology. Trump and Chinese President Xi Jinping agreed Dec. 1 to postpone more tariff hikes on each other's goods for 90 days while they negotiate. But neither side appears to have budged, and economists say three months is too little time to resolve issues that have disrupted U.S.-Chinese relations for years. Washington is pressing Beijing for changes including rolling back plans for government-led creation of Chinese global champions in robotics and other fields. Europe, Japan and other trading partners have echoed Washington's complaints that those violate Beijing's market-opening obligations. Chinese officials have suggested Beijing might alter its industrial plans, but they reject pressure to abandon a strategy seen by communist leaders as a path to prosperity and greater global influence. They have tried to defuse pressure for more sweeping change by offering trade concessions including purchasing more American soybeans, natural gas and other exports. "China would need to significantly recalibrate its industrial policies to fully meet the U.S. trade team's demands," Nick Marro of the Economist Intelligence Unit said in a report. "The limited policy movement that we've seen so far suggests that a game-changing deal remains unlikely." Also Tuesday, North Korean leader Kim Jong-un arrived in Beijing in a possible effort to co-ordinate with the North's only major ally ahead of a possible meeting with Trump. U.S. and North Korean officials are believed to have met in Vietnam to discuss a location. A Chinese Foreign Ministry spokesperson rejected suggestions that Kim's visit was intended as a bargaining chip during the trade talks. China's position on trade is "transparent and the U.S. side is well aware of it," said Lu Kang. "China does not need to use any other tactics." As the talks began Monday at the Chinese Commerce Ministry, Beijing complained about a U.S. warship in what it said were Chinese waters, but it was unclear whether that would disrupt the proceedings. Both sides have provided scant information about their discussions. The talks went ahead despite tensions over the arrest of a Chinese tech executive in Canada on U.S. charges related to possible violations of trade sanctions against Iran. The American delegation is led by a deputy U.S. trade representative, Jeffrey Gerrish, and includes agriculture, energy, commerce, treasury and State Department officials. 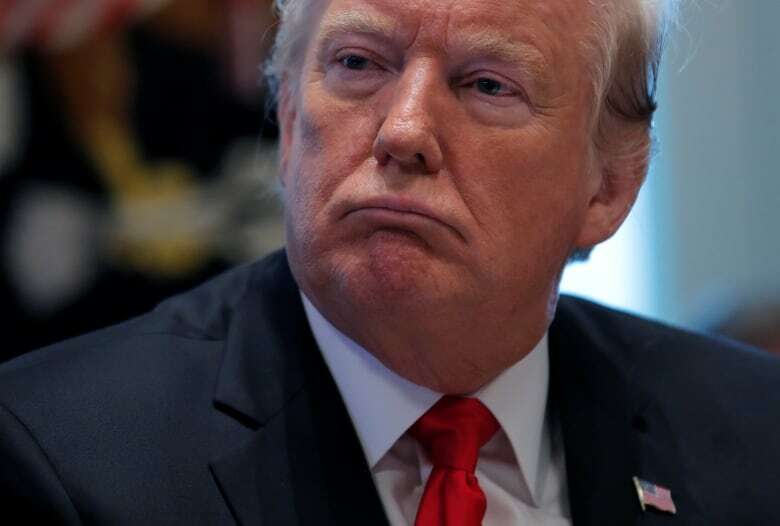 Trump imposed tariff increases of up to 25 per cent on $250 billion US in Chinese imports. China responded by imposing penalties on $110 billion of American goods, slowing customs clearance for U.S. companies and suspending issuing licenses in finance and other businesses. 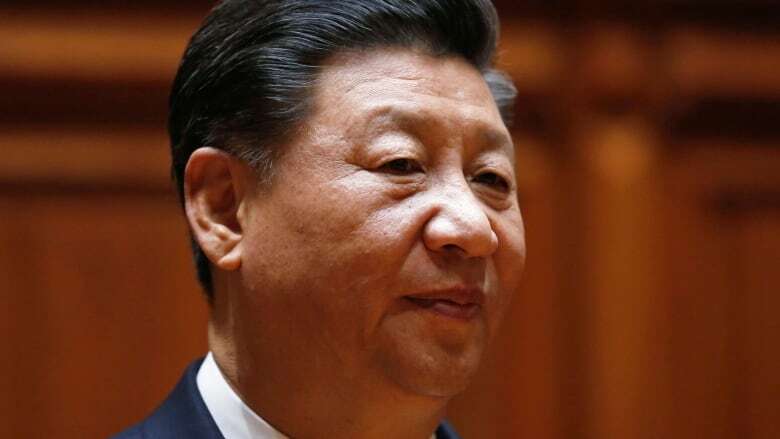 The Global Times commentary said China's growing economy means it can "carry out a more intense boycott" of trade with the United States if needed. Beijing's growing commercial and political ties with its neighbours will make it harder for Washington to find "Asian countries willing to stand at its side and help contain China," the newspaper said. Still, cooling economic growth in both countries is increasing pressure to reach a settlement. Chinese growth fell to a post-global crisis low of 6.5 per cent in the quarter ending in September. Auto sales tumbled 16 per cent in November over a year earlier. Weak real estate sales are forcing developers to cut prices. The U.S. economy grew at an annual rate of 3.4 per cent in the third quarter and unemployment is at a five-decade low. But surveys show consumer confidence is weakening because of concern growth will slow this year. For their part, Chinese officials are unhappy with U.S. curbs on exports of "dual use" technology with possible military applications. They complain China's companies are treated unfairly in national security reviews of proposed corporate acquisitions, though almost all deals are approved unchanged.